Josie turned one and I was lucky enough to get to see her again! 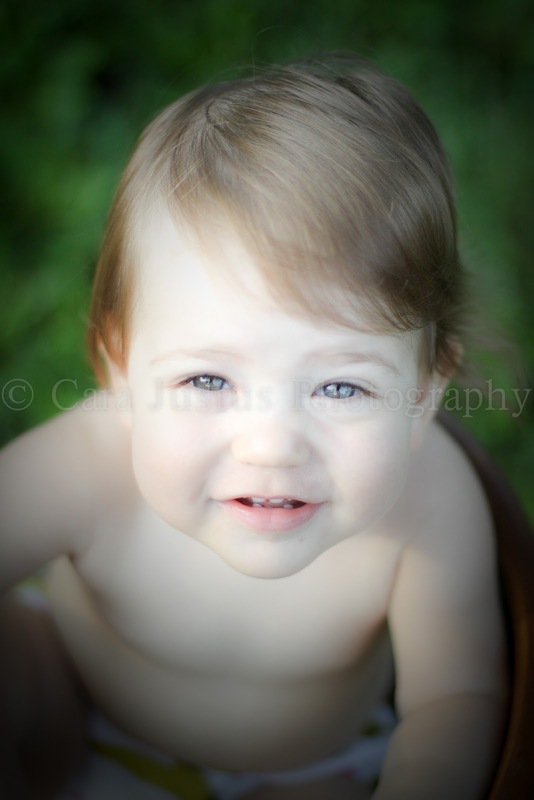 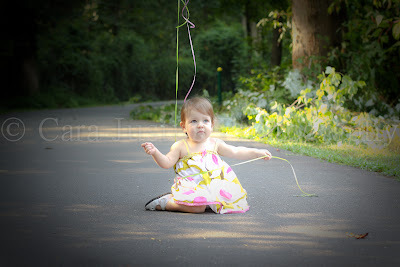 She was on the blog (here and here) when she was a teeny, tiny little bean. 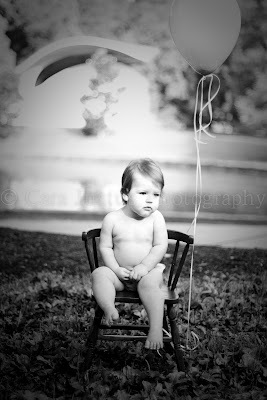 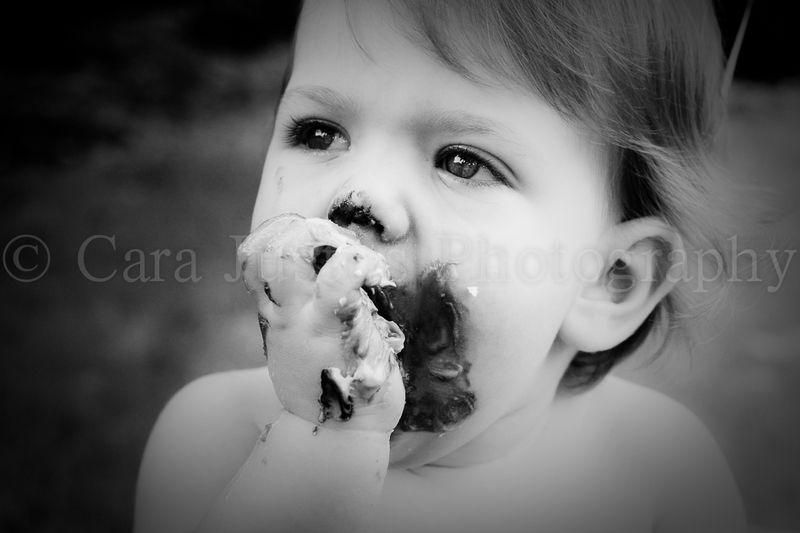 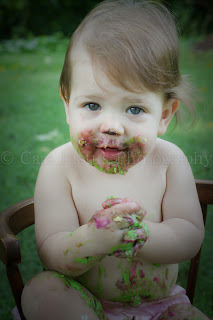 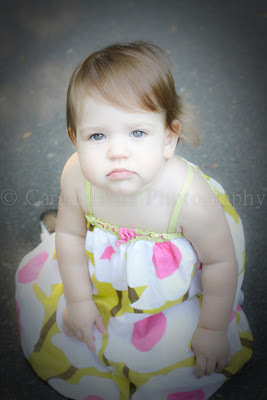 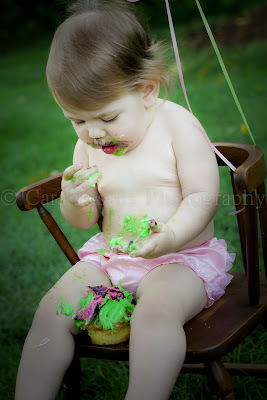 She did GREAT and thoroughly enjoyed her cupcake at the end of our session. 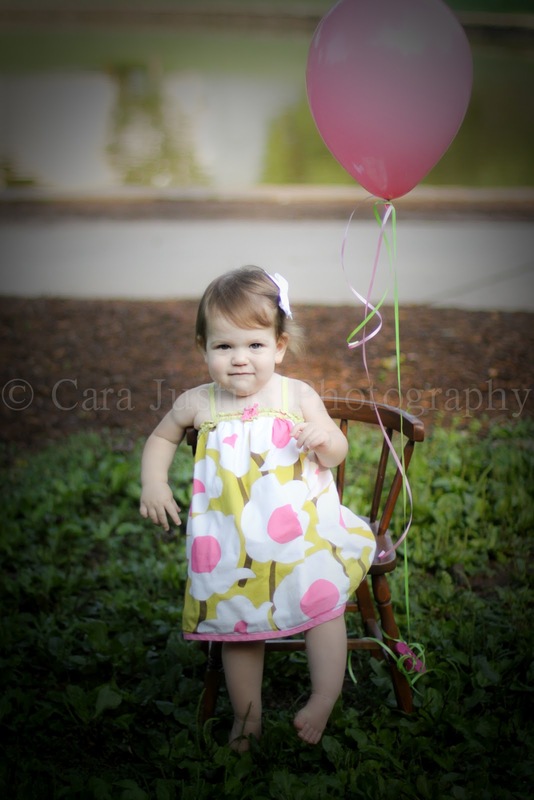 I hope I get the opportunity to keep watching her grow! 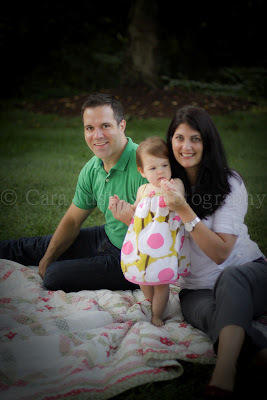 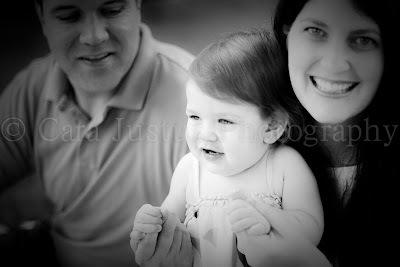 Amber & Nick, thank you both for allowing me the privilege again to capture your beautiful family!